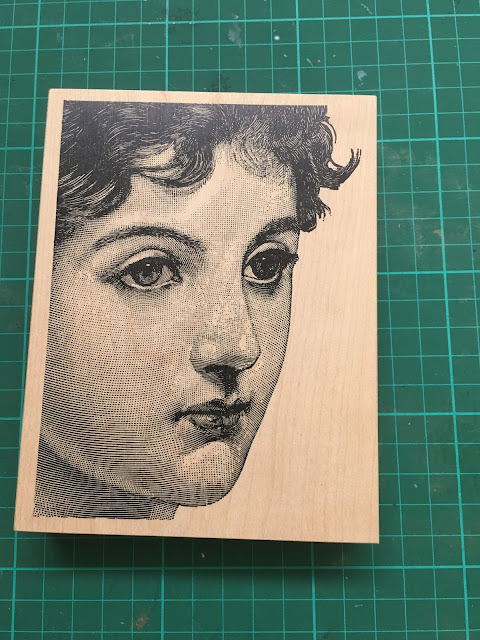 Here's another gorgeous stamp I just added to the sale. So beautiful, can you believe it? Check the link to eBay on this page and find this stamp, and lots of others (and I do mean lots ... There are nearly 100 lots up now).